Transparency, alignment and the impact on employees are all considerations when forming an approach to rising levels of executive pay. In late 2015, ACCA published joint research with the UK’s Economic and Social Research Council (ESRC), which suggested that people valued “recognition at work” more highly than “pay”, even though the two factors are closely related. The research paper, Culture and Channelling Corporate Behaviour, identified—perhaps unsurprisingly—that people like to be recognised for what they do and rewarded accordingly. This gives us some interesting food for thought around the debate on executive pay, where “rewards for failure” has been a recent topical theme. It is also one that was highlighted in the recent green paper discussion document on corporate governance reform. Of course this issue is not new. As early as 1995, the Greenbury committee reviewed best practice in executive remuneration and put forward recommendations in this area, which eventually became part of the UK’s corporate governance code. Executive pay grew at a compounded annual growth rate of 9.5%, which is more than three times that of full-time UK employees (3.0%). The code says that “executive directors’ remuneration should be designed to promote the long-term success of the company”, stressing the importance of transparency over how a company rewards performance and independence of the remuneration-setting process. Additionally, the code requires the remuneration committee to be “sensitive to pay and employment conditions elsewhere in the group”. Data in the green paper and from the Office for National Statistics shows executive pay grew at a compounded annual growth rate of 9.5%, which is more than three times that of full-time UK employees (3.0%). It also showed that the ratio of average FTSE 100 CEO pay to the average pay of full-time employees in the UK moved from 47:1 to 128:1 in the five years to 2015. Looking at these numbers, it’s difficult to argue that this is just a perception issue. The green paper suggests a number of proposals particularly related to the roles of the remuneration committee and shareholders. Whilst each proposal is, in my view, designed to resolve a specific point, they need to be seen in aggregate. If bonuses and long-term incentive plans make up more than half of executive pay, there needs to be a clear rationale that aligns this performance-related pay to the long-term goals of the company. How directors are contributing to their achievement; what financial and non-financial measures are used to measure success (taking business risks in account); and whether the scheme stands up to scrutiny in comparison with those who are paid a salary—all good questions to ask. Transparency is also a key. While transparency is sometimes interpreted as providing comprehensive information, if this information fails to tell a story, it is unlikely to help the board or shareholders to form a view of executives’ pay policy. Investors complain that there is often detailed and complex pay-related disclosure, but if it does not communicate what they need to know, it’s missing the primary objective. 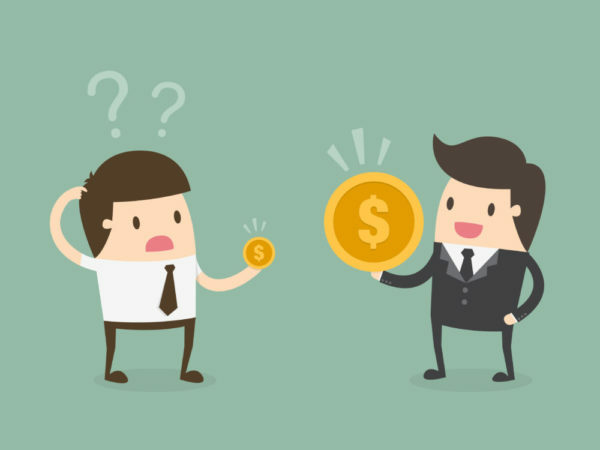 It is important to recognise that employee conditions and pay have a significant impact on how employees behave. Sensitivity to this is demonstrated in business culture, which consists of both tangible and intangible elements—pay policy and performance measurement (tangible), and group norms, peer pressure, and value alignment (intangible). Organisations perform better when employees feel part of and are proud of their company’s objectives. Lastly, there must be an understanding of the role of shareholders. Since 2013, shareholders have had a binding vote over pay policy and an advisory vote over the annual pay report, but there are questions about the impact this has on their engagement with the company. The green paper makes a number of proposals for the rights of shareholders and how to enhance their engagement with companies, which no doubt will send a message as to what government and respondents expect from them. As they generally do not develop pay policies or details, their votes at the AGM are an absolute measure of what companies present. But without a story to link between the pay, how can we expect shareholders to exercise their powers effectively? Finding a way to channel the narrative for this is certainly a step in the right direction to resolving this issue. 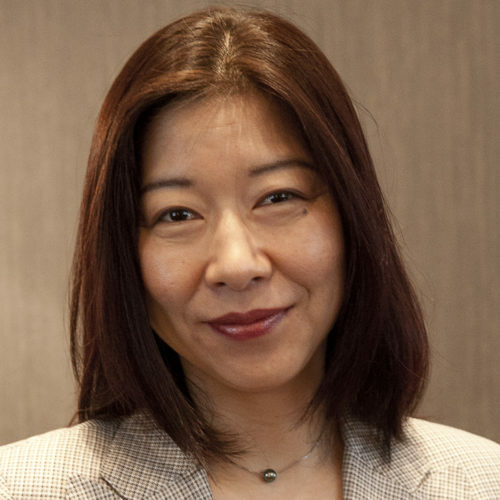 Jo Iwasaki is head of corporate governance at the Association of Chartered and Certified Accountants (ACCA). Formal complaints have been made that two companies failed to adequately report their climate-related risk. Climate as a boardroom issue is here to stay. The key focus of governance reform should not be on reducing the number of scandals, but instead on how to encourage risk-taking and investment in pursuit of a societal purpose, says think-tank Tomorrow's Company.